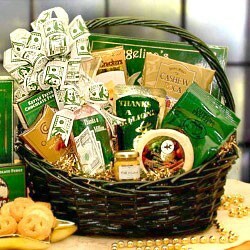 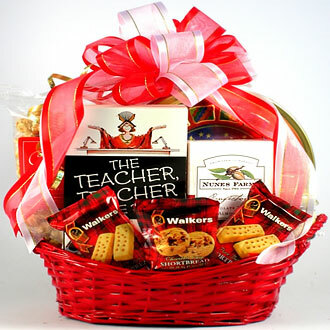 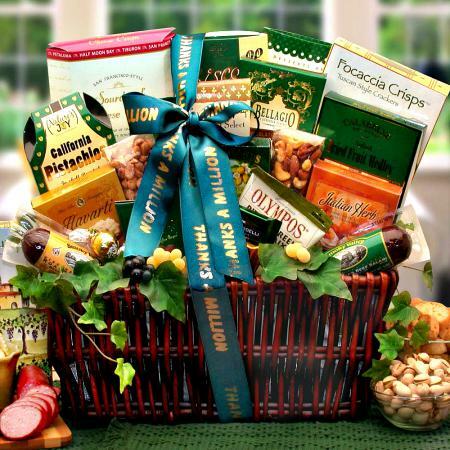 An impressive gesture of your sincere thanks, this thoughtful thank you gift basket arrives beautifully arranged and filled tasty gourmet food treats. 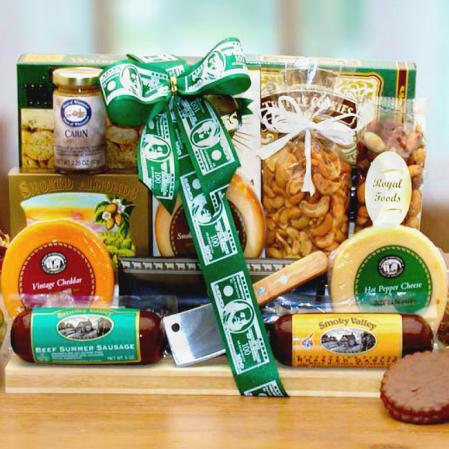 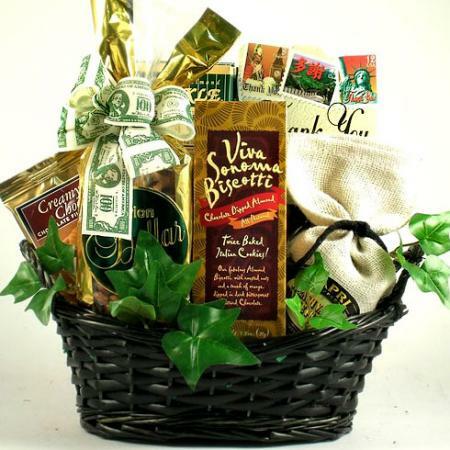 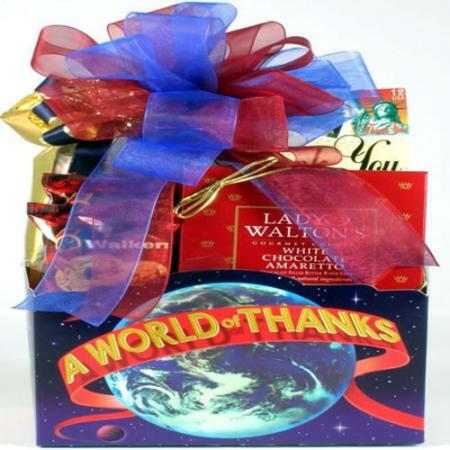 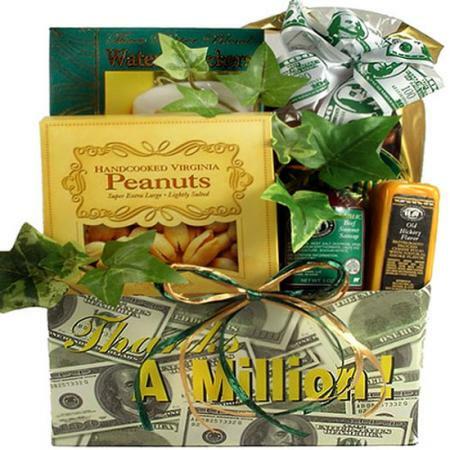 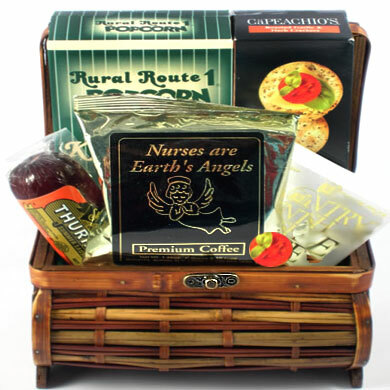 When you want to express thanks for a job well done, a good deed, or just for being a loyal friend, this thoughtful thank you gift basket is perfect for the task. 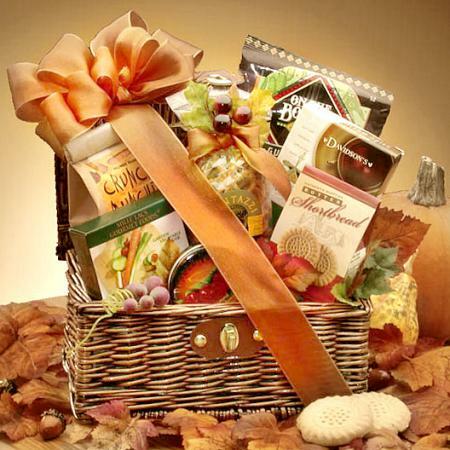 Show your appreciation with our handsome, hand-painted wicker basket. 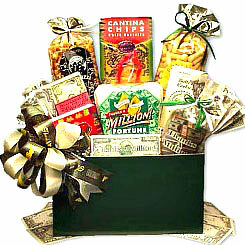 Arrives trimmed with ivy, topped with a designer bow and filled tasty gourmet food treats. 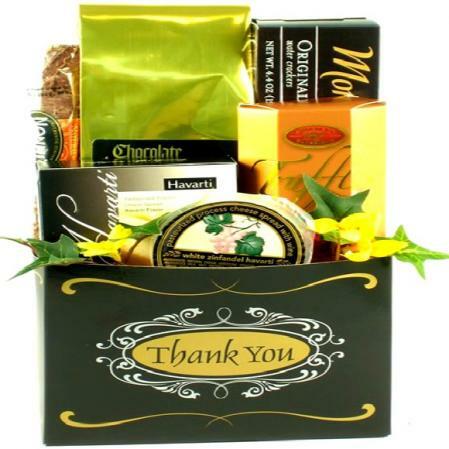 A wonderful gesture of sincere thanks and appreciation.